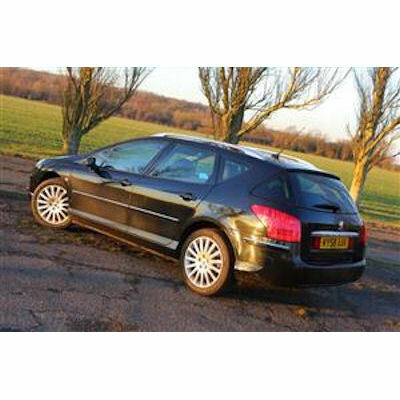 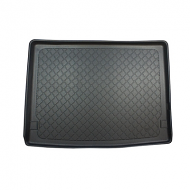 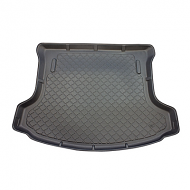 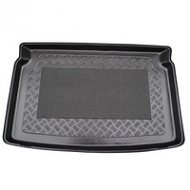 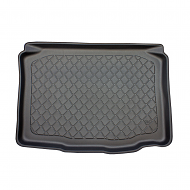 Peugeot 407 SW boot liner Tailored for the SW estate model from 2004 onwards. 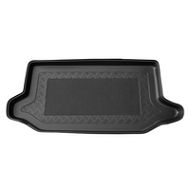 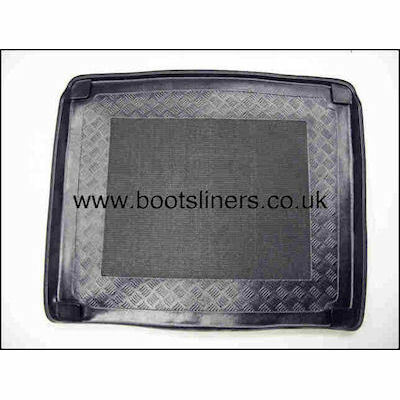 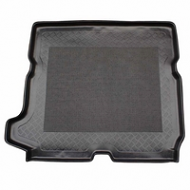 Follows the contour of the boot keeping your cars boot protected. 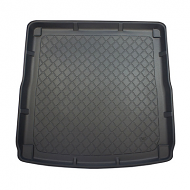 Full spec on the boot liner below.